Part 5 – This is Units 10 & 11 from our Full Style and Image Management program. 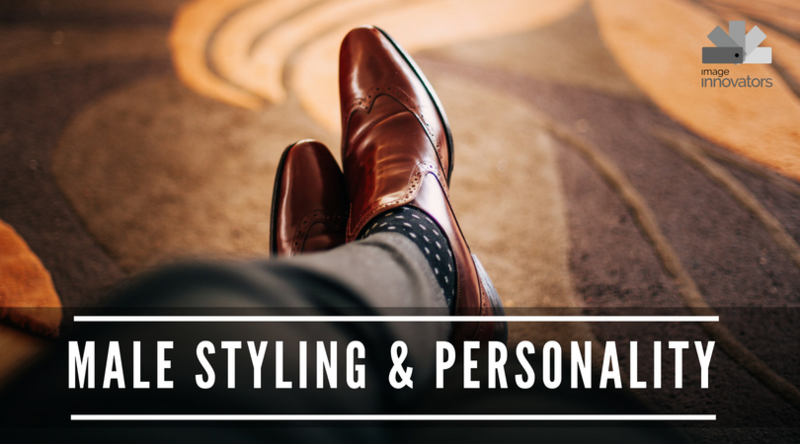 Male clients are an often under-tapped element of work potential for image consultants. Whereas women often grow up knowing something about fashion and style. Whole generations of men have never ever thought about dressing themselves and leave that to their wives, girlfriends, mothers or the often uneducated recommendations of a shop assistant.